Home / News / Join our team! 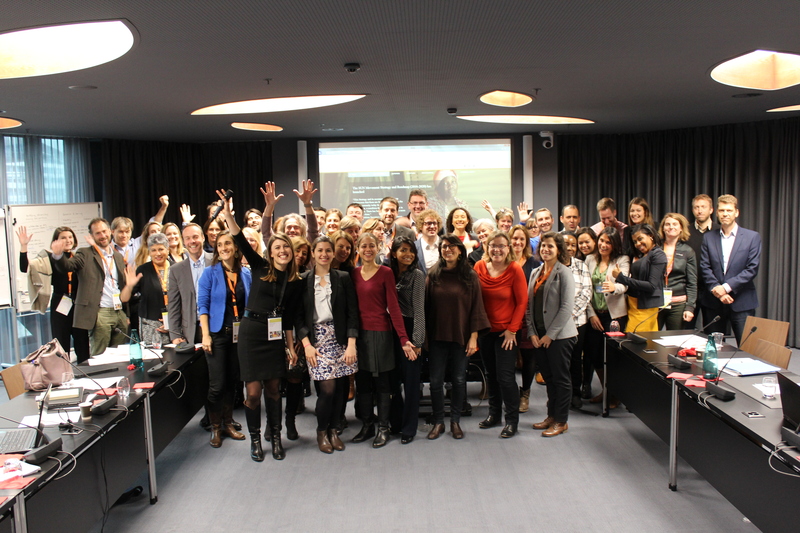 The SUN Movement Secretariat with representatives from SUN Country capacity building service providers during a 2016 workshop in Geneva, Switzerland. Are you looking for a new challenge? Do you want to work in a fast-paced, continuously evolving environment? Join us! The SUN Movement Secretariat is looking for three individuals to join their dynamic team based in Geneva, Switzerland. I would love to join SUN movement. I am passionate to solve Malnutrition problem globally.